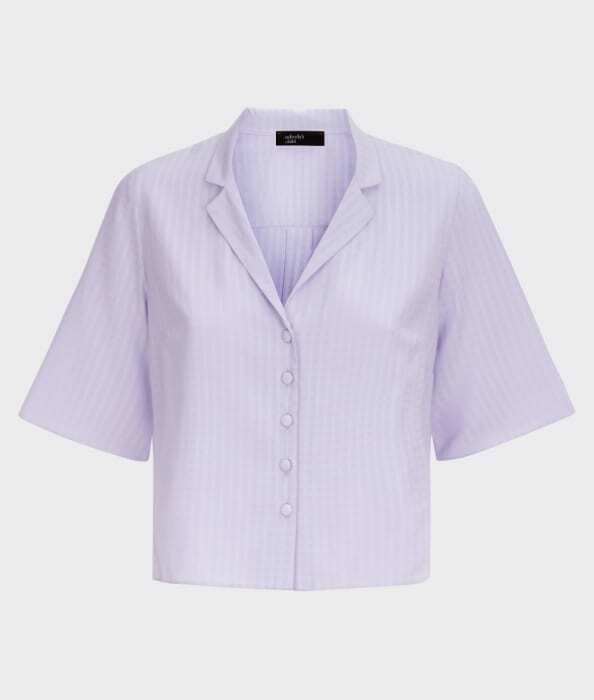 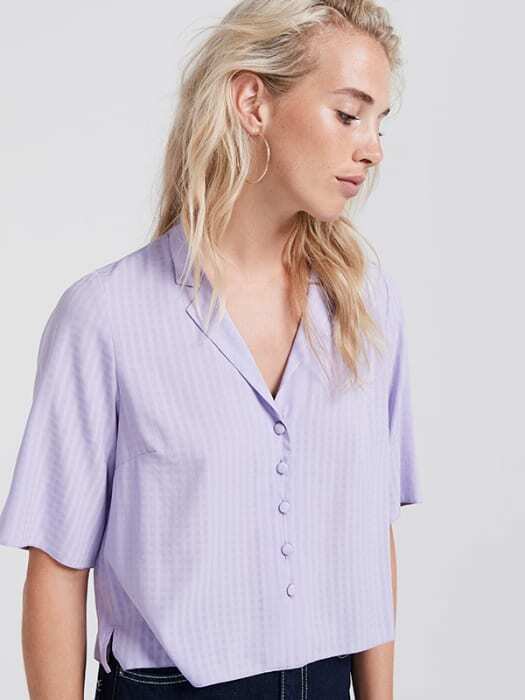 Revamp your blouse for new season with this Lilac Check Shirt and its trending box frame. 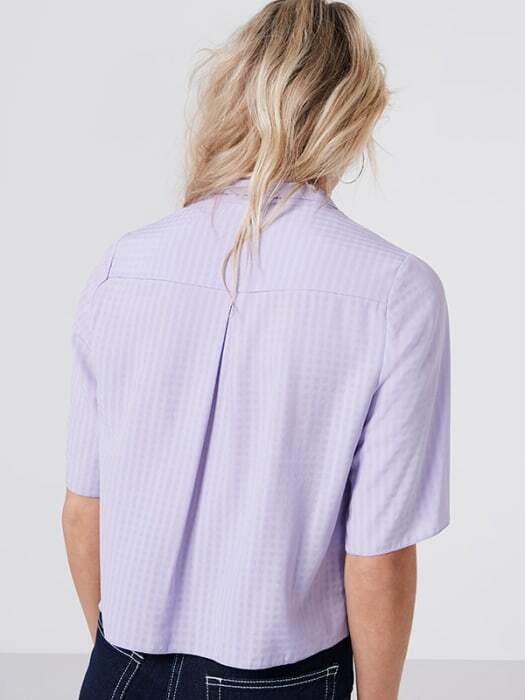 Elbow-length sleeves add a cool 80’s vibe, while button-through detail provides that all-important finishing touch. 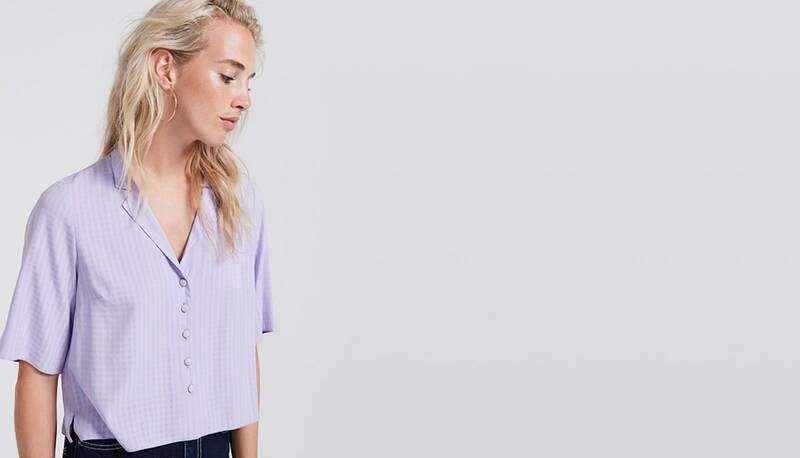 Downplay the tailored style with jeans FTW.